Picture this: You are driving and suddenly you take a turn for the worse. Sure, you have noticed your alarm go off before driving, but you have always heard about a strange sound coming from your car for the past three miles. So you decided to pull off, inspect your car, and hope everything will be okay. However, as you turn the key in the ignition, the vehicle does not start. Not only are you stranded in an unfamiliar place, but you also do not have any help in sight. This is why you need Light Duty towing Oklahoma City. When a vehicle mishap happens, you should never feel stranded or alone. Well, you do not have to – you can always rely on Silver Towing. Unlike commercial towing, which is quite expensive, this one is the complete opposite. This is due to the fact that it handles relatively smaller vehicles, such as cars, SUVs, and even small trucks; hence, the name. 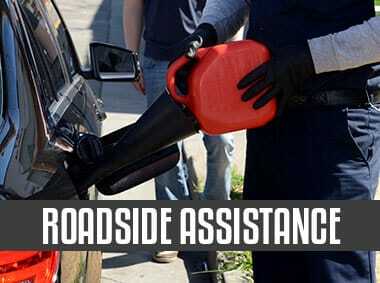 Nevertheless, this service is quite essential in providing road assistance services. From engine stalls to flat tires to jump-starts, you can call upon it for routine service calls. Road troubles like a flat tire or empty gas tank are inevitable. 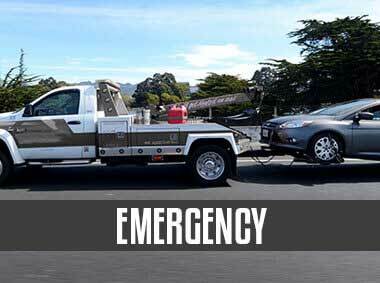 These are the moments when you need someone whom you can rely on to get your vehicle up in no time – and that is none other Silver Towing. We are ready to serve and meet all of your towing or recovery needs. If Light Duty Towing in Oklahoma City, OK is what you are looking for, then you can rest assured knowing that one of our experts will be there to assist you. Since we are available 24/7, you can expect a service in fast response time. We are a licensed, professional, and bonded towing company, and we hire nothing but only the best technicians in the industry. Silver Towing provides quality service at very reasonable prices. There is no job too big or too small for us. We encourage you to keep our contact details on your speed dial the next time you require rescue or recovery. 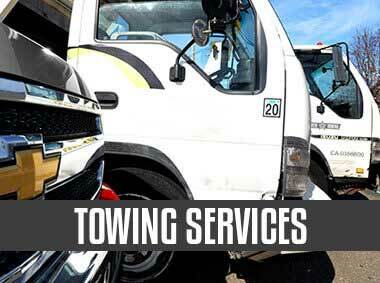 Apart from providing Oklahoma City Light Duty Towing, here are some of our readily available towing services. If you experience any of these, please do not hesitate to contact us. We will be there any time, be it day or night. 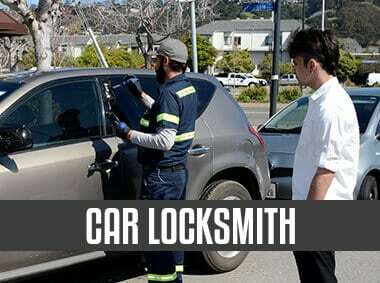 We will provide you with a service that is on time and without any hassle. Not only do we ensure you quality towing service, but we also guarantee you that our technicians are skilled and seasoned to do the work. More importantly, you can count on that they will arrive quickly. Silver Towing has been providing services for over the years; hence, we have the resources and know-how to keep our technicians performing their best at all times. We also coordinate all behind-the-scenes office work and technology, which further ensures that you get the fastest towing service no matter what your need. Our experience in providing specialized Oklahoma City Light Duty Towing is just one of the many factors why you should choose us. And just because we provide a high-quality professional service does not mean that you will be left with a hefty bill. Our prices are among the most competitive around. What is more is that they are completely free of any hidden costs or surplus charges. We are also more than happy to work with your insurance provider. So the next time your car breaks down at the side of the road, remember that you always have the best solution at hand – Silver Towing. Never feel stranded or alone. Contact us at (405) 241-2480.